Can't get enough of our signature minky prints? Come Learn with Teresa Coates! 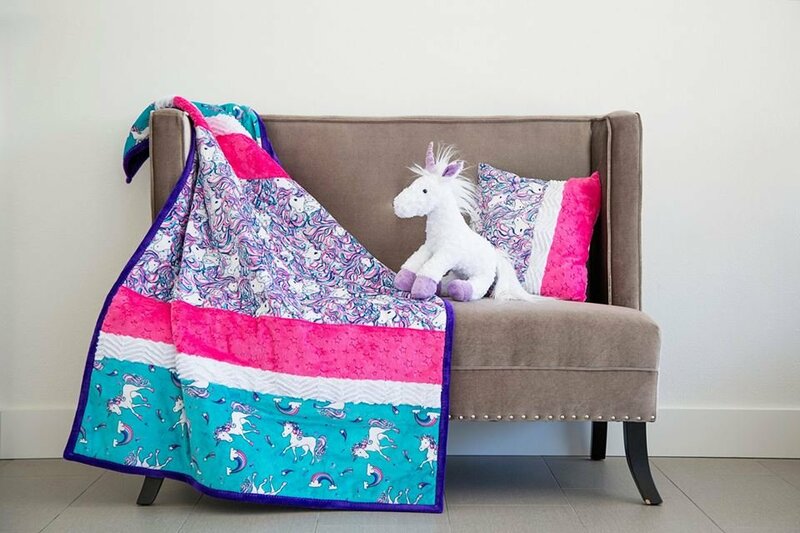 Learn the techniques and tools that will make a quick and easy to sew soft quilts of any size. Register Online at www.thefabriccobbler.com or call 217-330-9110 OR in person at 324 E. Ruehl Street (quilt shop location). DO NOT call the church to register. If student needs a machine to be supplied, please let us know 1 week prior to class. The class fee does not include the minky fabric needed to sew the blanket.